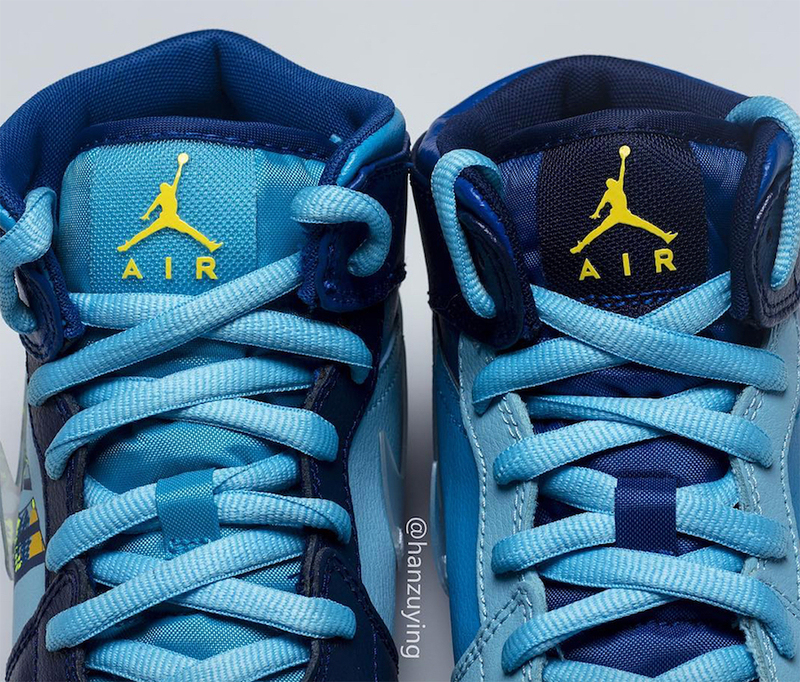 Jordan Brand is getting ready to release even more Air Jordan 1 Mid. 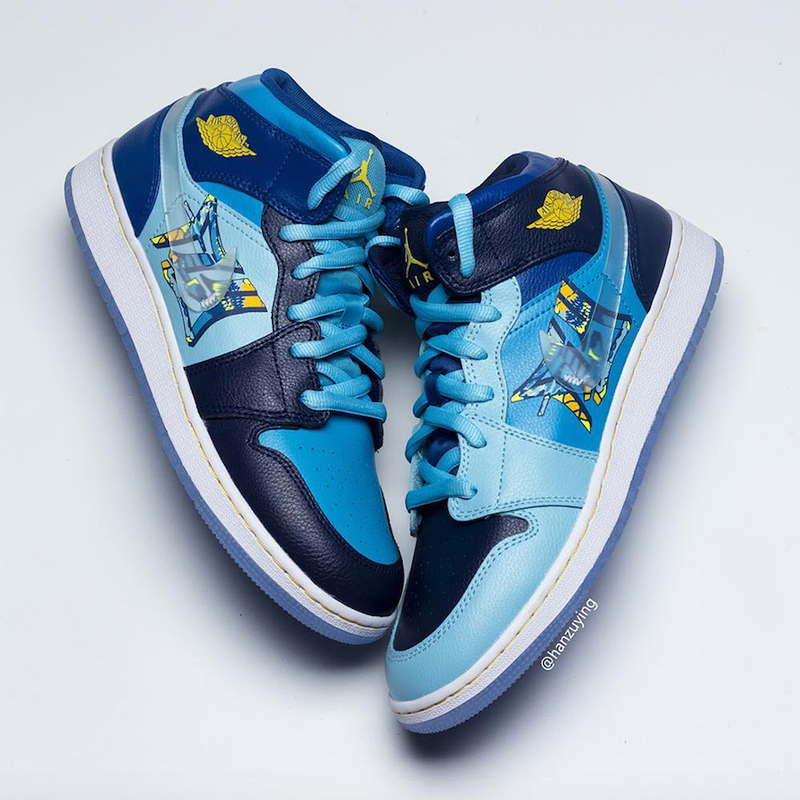 Next up from the brand is the Air Jordan 1 Mid ‘Fly’. 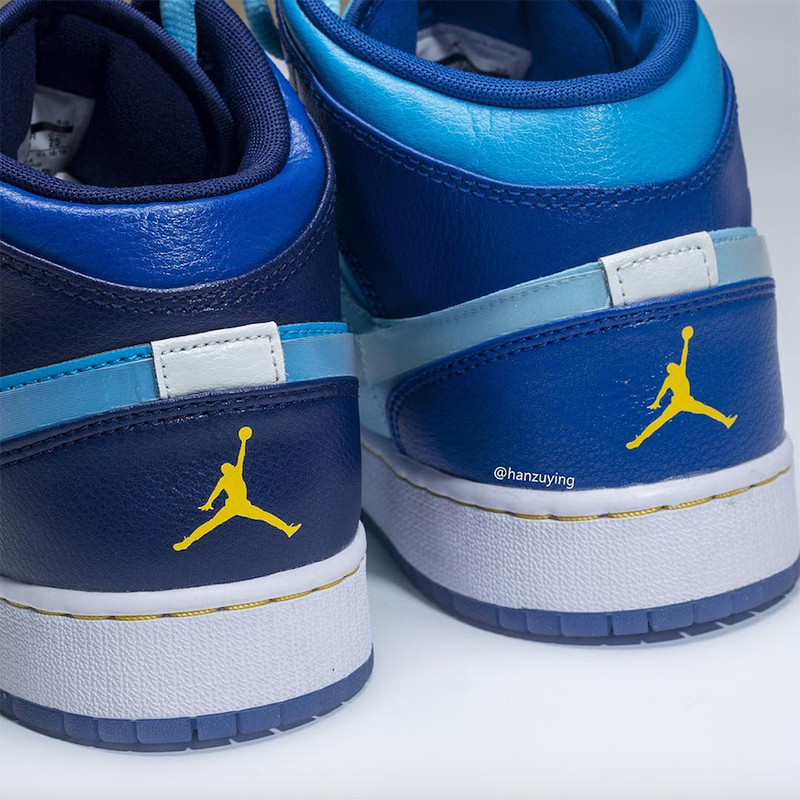 Looking closer, this Air Jordan 1 Mid features ‘Fly’ written on the panels along with a translucent mid-foot Swoosh. 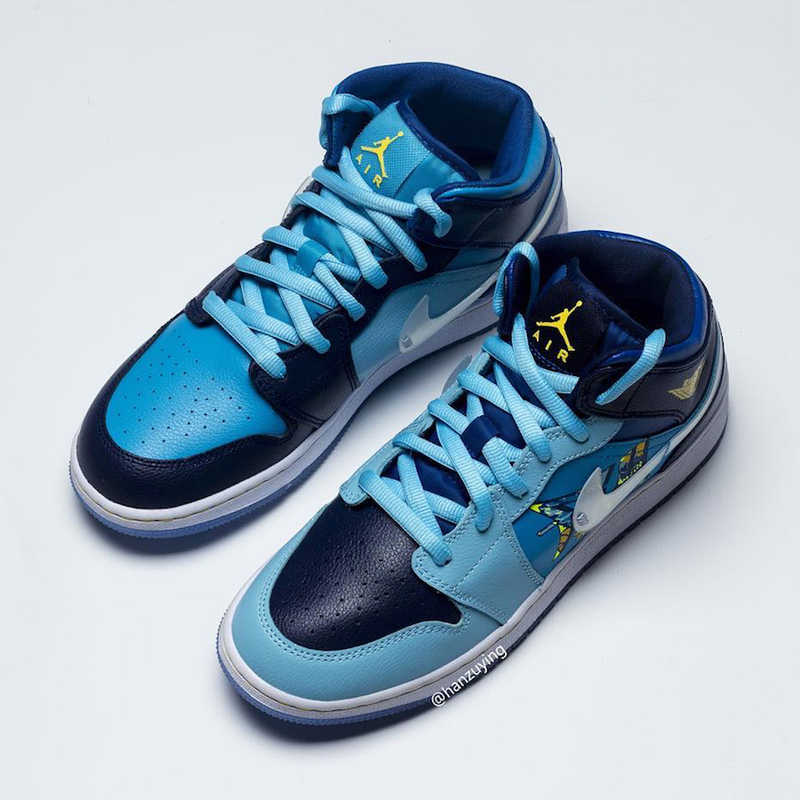 Utilizing shades of Blue throughout, the tongue and toe box is mismatched. 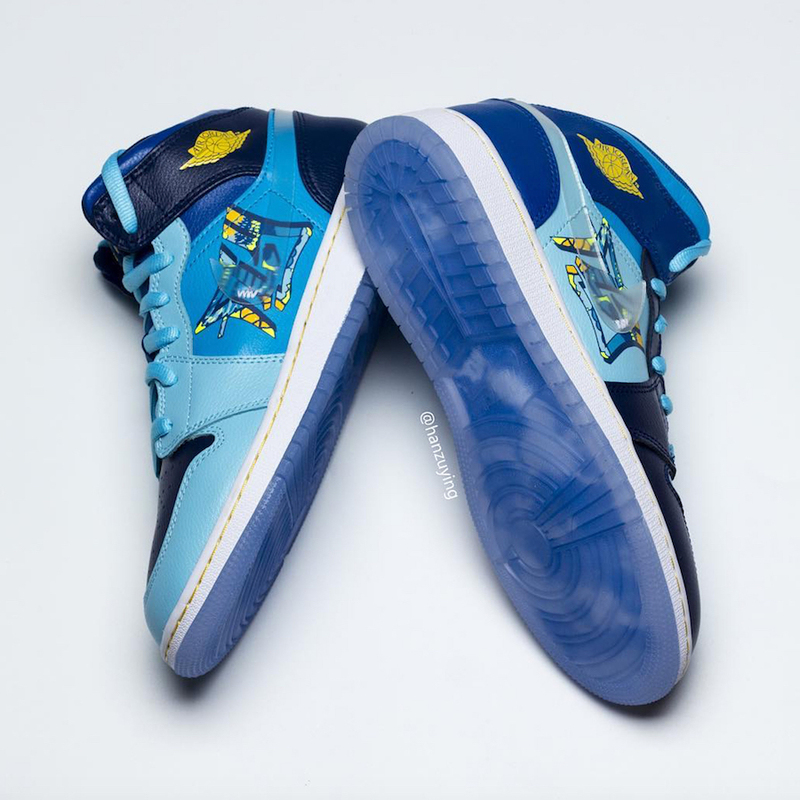 Other details includes Yellow on the Wings logo, White midsole and a translucent outsole. 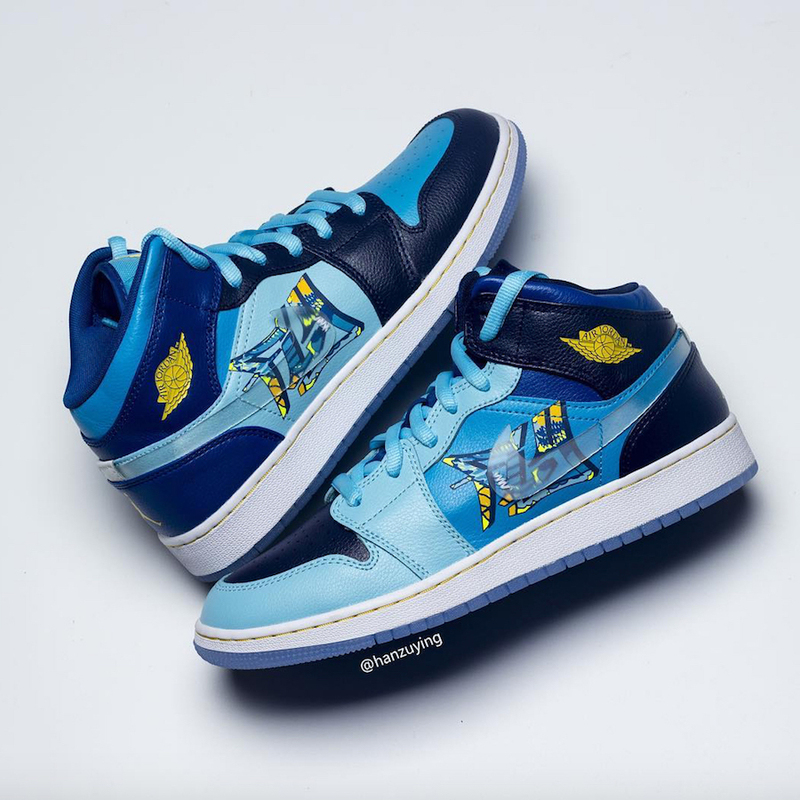 Continue to scroll below to check out more images of this grade school exclusive Air Jordan 1 Mid which will provide you with a closer look. 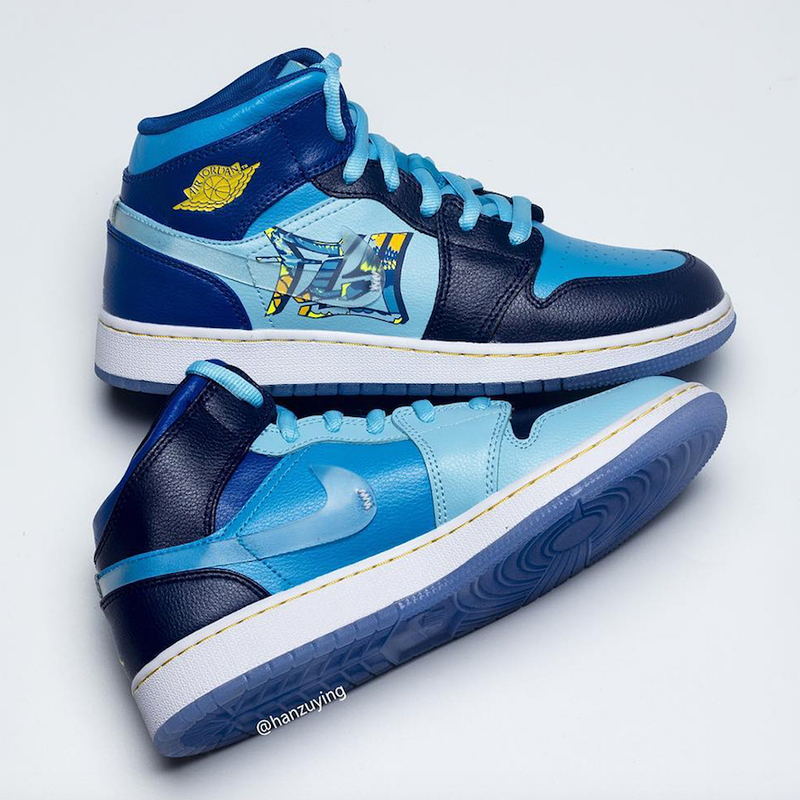 As for a release date, one has yet to be announced but are expected to launch soon at select retailers including online at Nike.com. Retail price will be $110. 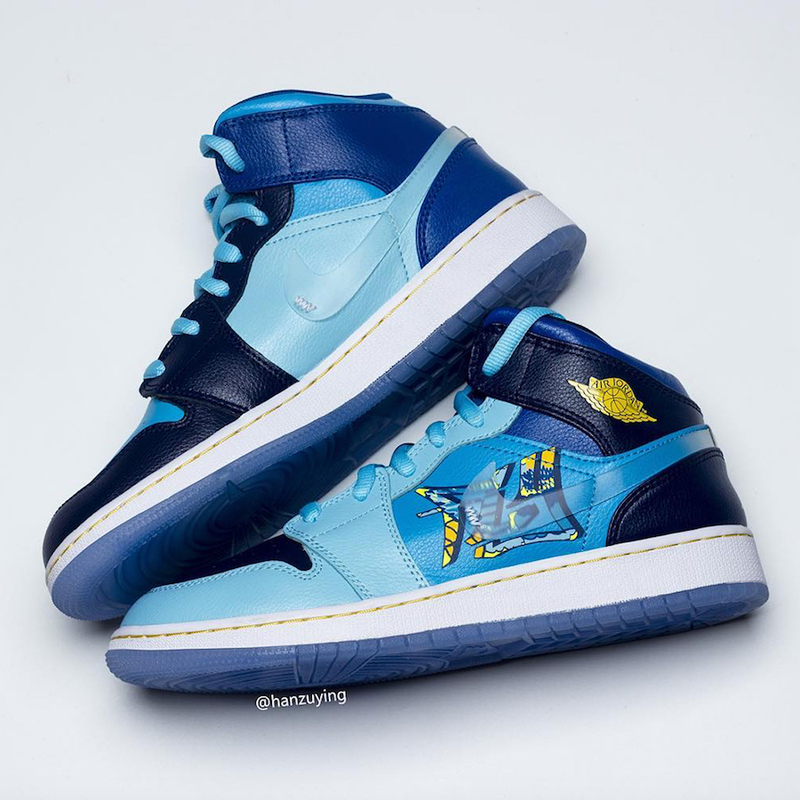 The post Air Jordan 1 Mid ‘Fly’ Features Translucent Swooshes appeared first on SneakerFiles.